Mall landlords, besieged for the past two years by the rise of online shopping, are trying to push a new narrative of improving sales and increased demand for empty space at their properties. Second-quarter earnings results for the biggest owners were largely in line with expectations, according to DJ Busch, an analyst at Green Street Advisors LLC, a research firm that specializes in real estate investment trusts. And that’s good news for an industry that’s struggling to stay relevant. 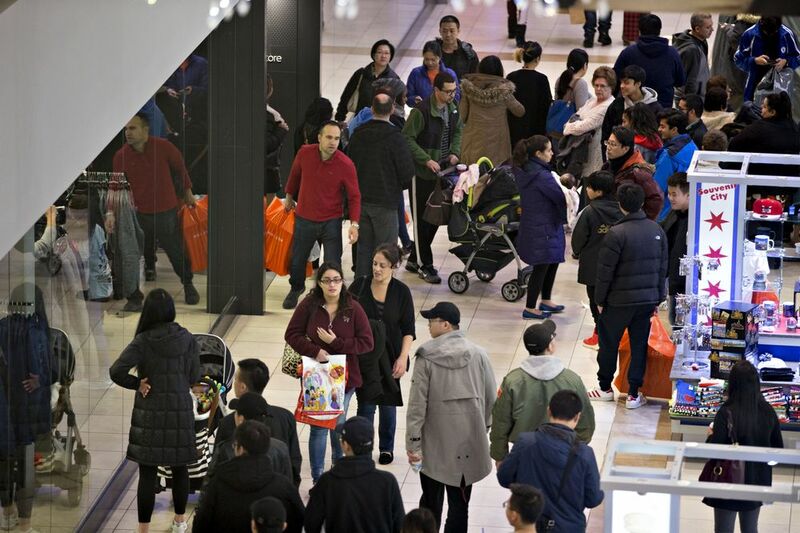 U.S. mall REITs have been beaten up as the growth of e-commerce and a surge in retailer bankruptcies and store closures upends their business model. In the past 24 months, a Bloomberg index of eight regional-mall owners plunged 25 percent through Monday, compared with a 3.3 percent decline for all REITs. After a brutal 2017, landlords are trying to paint a rosier picture and convince investors that the worst is behind them.